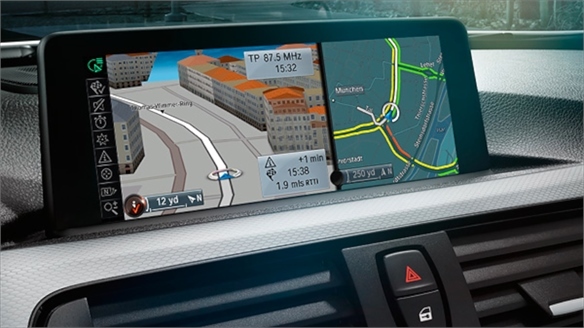 German carmaker Audi has partnered with Swedish-German design firm Kram/Weisshaar to develop a "micro-sharing" initiative for drivers in Stockholm, Sweden. 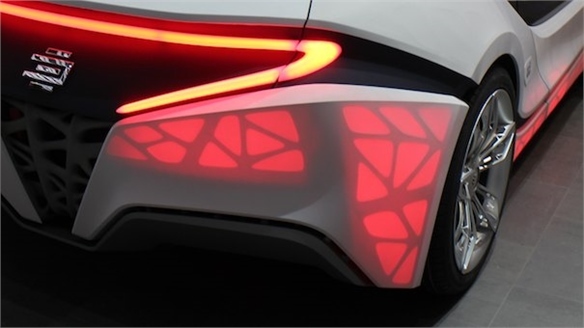 Audi approached the design firm in 2013, asking it to develop "an entirely new model of micro-sharing" that would "reinvent the business model of car ownership". 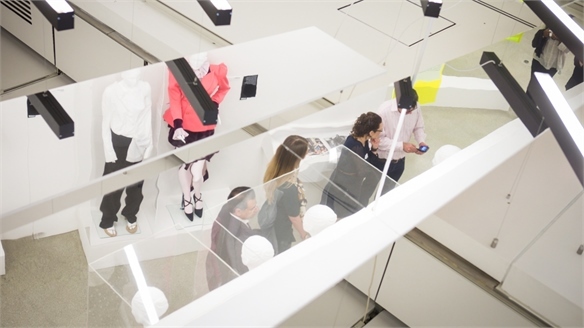 The resulting scheme, called Unite, allows up to five people to share one Audi car via a booking app. 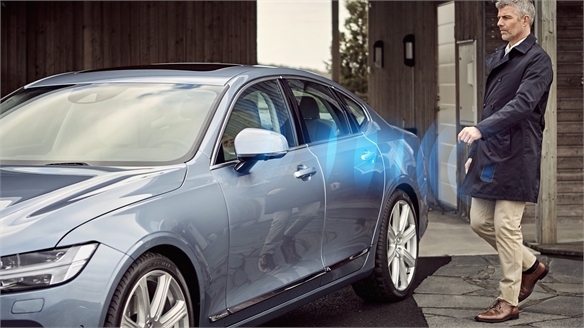 Each member of the group has a personal Unite beacon, allowing the in-car system to recognise who is using the car and bill them accordingly. 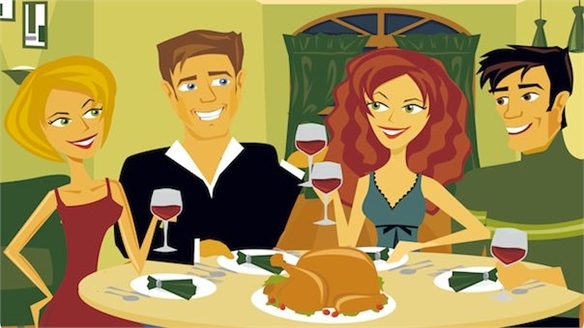 Reservations can be made by the hour, and cancelled at any time. The shared calendar on the app allows all drivers to instantly see when the vehicle is available, as well as its fuel levels. The initiative is available across all of Audi's product range, in 12- or 24-month contracts. The contract includes car access, use of the Unite in-car system, automated billing, monthly cleaning, comprehensive insurance, regular services and seasonal tyre changes. Prices start from around €1,200 per person, per month. 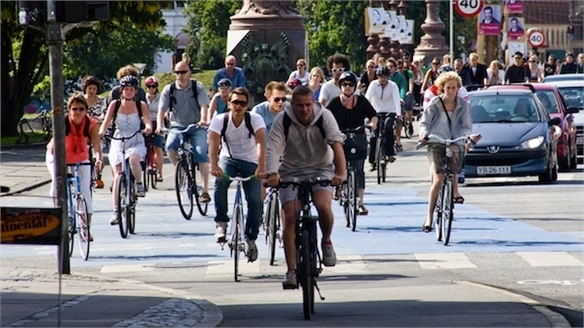 The scheme is currently available in Stockholm, a city described by Kram/Weisshaar as a "fertile ground for a new way of thinking about mobility" thanks to its "cultural willingness and eagerness of people to share resources". The rise of the sharing economy is putting pressure on carmakers to rethink their business models. Research indicates that 32 new-vehicle sales are lost for every car added to a ride-share scheme. 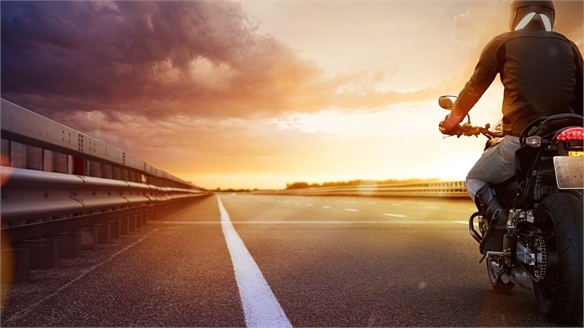 In response, auto brands including Ford, BMW and Mercedes-Benz are partnering with vehicle-sharing start-ups or launching ride-share schemes of their own. For more on how the sharing economy is disrupting business models in the automotive industry and beyond, see Sharing Society and The Purpose Economy. Croove: Car-Sharing Service from Mercedes-Benz Car-Sharing Service from Mercedes German car manufacturer Mercedes-Benz has launched a peer-to-peer car-sharing service in Munich this month. 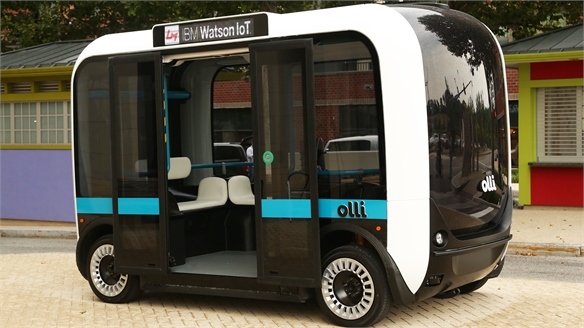 Olli: On-Demand Self-Driving Electric Bus On-Demand Self-Driving Electric Bus Olli, an on-demand self-driving 3D printed electric shuttle bus, has been unveiled by Arizona-based startup Local Motors. 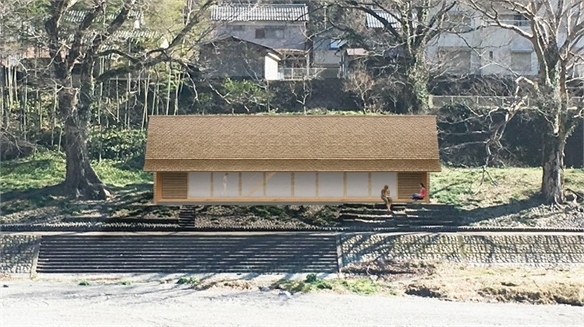 Future Living: The Shared Home Future Living: The Shared Home Working in collaboration with Airbnb, Japanese architect Go Hasegawa has created Yoshino Sugi No Le (the Yoshino cedar house). 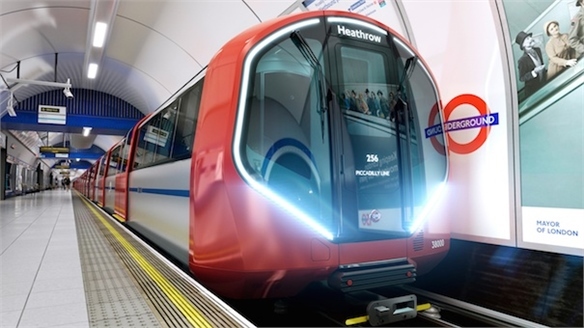 Radical Transport Radical Transport Innovations in technology are playing a bigger role in the way people move from A to B. 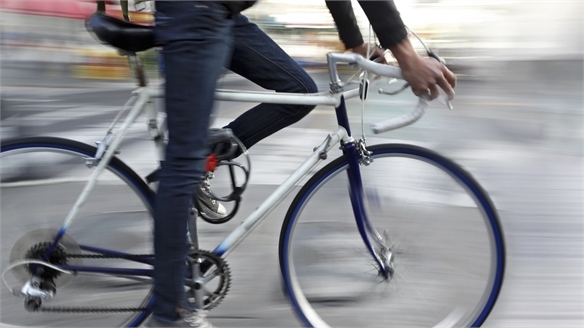 Both personal and public modes of transport are radically transforming, as developments in the Internet of Things and cheaper, more efficient forms of computing enable tech to become integrated into our surroundings. Splt: Convenient Commuting Splt: Convenient Commuting Detroit-based start-up Splt has launched an app that encourages employees to 'rideshare' their daily commute with colleagues. 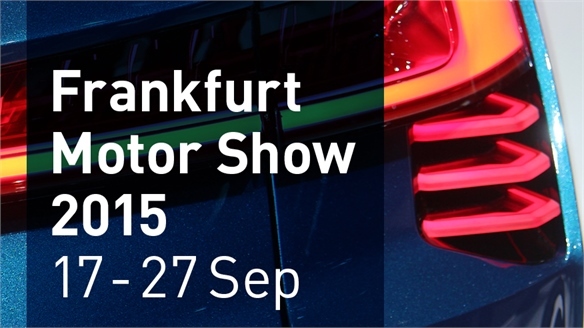 Frankfurt Motor Show 2015 Frankfurt Motor Show 2015 Once again, Frankfurt Motor Show brought together leading car manufacturers to showcase their new production models alongside forward-thinking concepts. Our coverage highlights the most important releases at this biennial event, along with the latest developments in colour, material and trim. 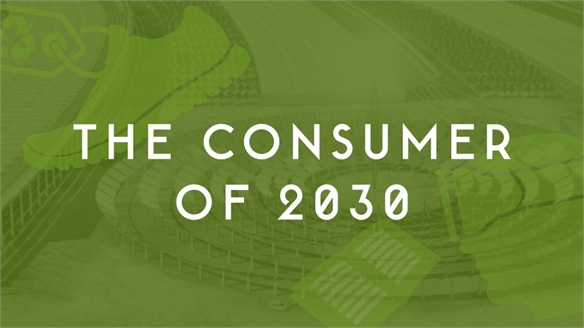 Sustainable Futures Scenario: The Consumer of 2030 Sustainable Futures Scenario How will today's innovations evolve to shape future lifestyles? In our Sustainable Futures update, we draw on our previous sustainability and demographic coverage to show how brands can positively influence consumers' lives over the next 15 years. 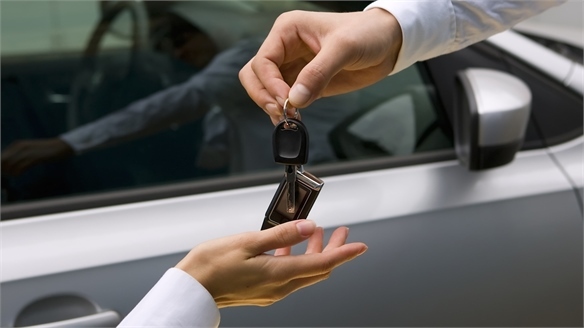 Carmakers Launch Peer-to-Peer Lending Rent Your Own Car Global automakers Ford, BMW and General Motors have announced separate schemes that allow consumers to earn money by renting out their own cars. 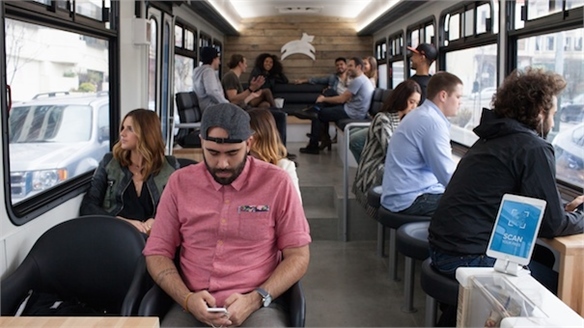 Leap: Luxury Bus Service Leap: Luxury Bus Service Leap is a new luxury bus service designed to offer stress-free, high-comfort travel for the commuters of San Francisco, US. 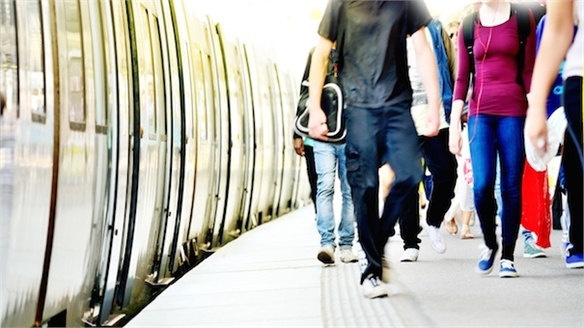 Nesta: Transport as a Service Nesta: Transport as a Service Consumer demand for flexible, personalised services is driving innovation in the transport industry, according to executives speaking at a future mobility event in London last week. Geneva Motor Show 2015 Geneva Motor Show 2015 This year’s Geneva Motor Show opened against the backdrop of the European car market returning to fuller growth as signalled in 2014, following six consecutive years of contraction. The large number of premiere launches also reflected a more buoyant mood among carmakers. Stylus reports from the show, highlighting the best launches and latest colour, material and trim details. 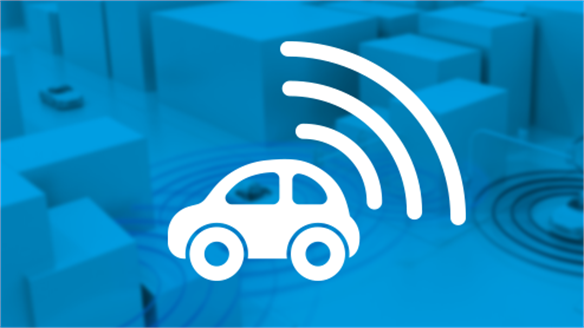 Urban Transport Revs Up Urban Transport Revs Up Flexible transport services – from car-sharing schemes that provide "spontaneity on wheels", to pop-up bus routes and next-gen "rideables" – are the future of urban mobility. 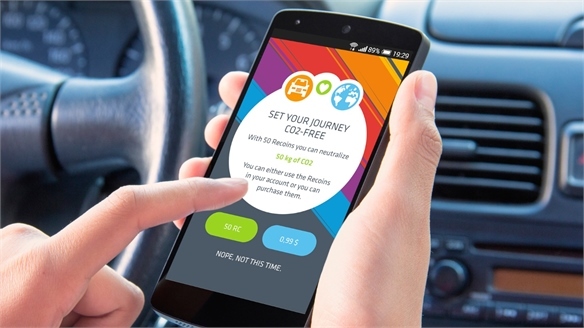 CO2 Fit: Sustainable Transport App CO2 Fit: Sustainable Transport App Changers – a German company that motivates people to change their energy behaviour – has developed a new app, CO2 Fit, which helps users track their carbon emissions from travel and earn virtual currency to offset them. Foresight & Trends 2014 Foresight & Trends 2014 The Foresight & Trends conference in Los Angeles (November 11-13) brought together innovation, strategy and insights leaders from markets as diverse as automotive, food, beauty and hospitality. 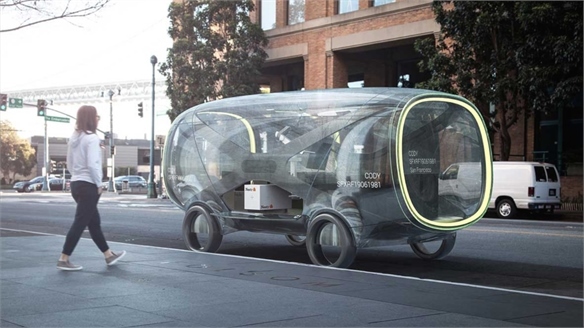 Ideo: Mobility Futures Ideo: Mobility Futures The next 15 years will see relaxing driverless commutes, robotic kerbside deliveries and roaming office pods that take the workplace to the worker, according to a new study by global design firm Ideo. 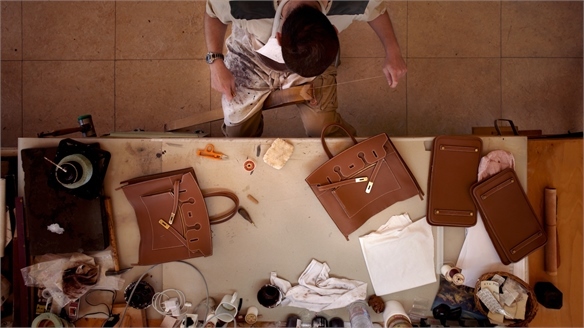 Marketing to the New Luxury Consumer Marketing to New Luxury Consumers The luxury market demonstrated remarkable resilience during the recent global economic crash. 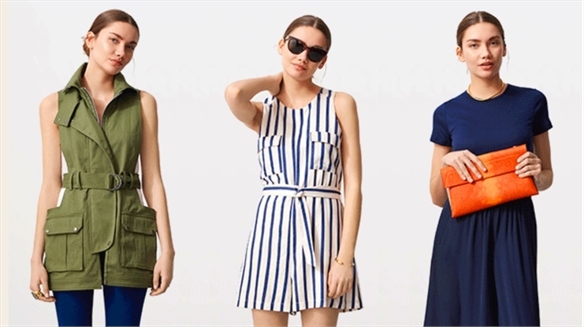 But while consumer confidence rebounds, brands will need to evolve as they face continued growth pressures and changing demands from a new generation of luxury millennials. 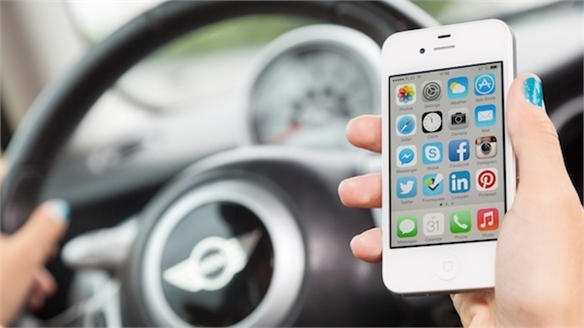 Apple Patents iPhone Car Remote Apple Patents iPhone Car Remote Tech giant Apple has been granted a new patent that suggests the iPhone could be used as a remote control for cars in the future. Taxi Trails: Tourist App Taxi Trails: Tourist App Swedish minicab service Taxi Stockholm is using big data to give visitors to the city the chance to travel like a local. 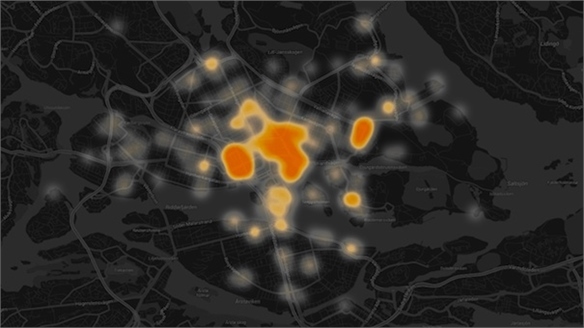 In collaboration with design agency King, Taxi Stockholm has developed Taxi Trails, a new app that tracks the routes of all the firm's taxis to create a heat map showing the most popular destinations. Connected Cars 2014 Connected Cars 2014 This year's Connected Cars conference in Amsterdam (June 24-25) explored the technologies that will revolutionise consumers’ driving experience over the next 10 years. 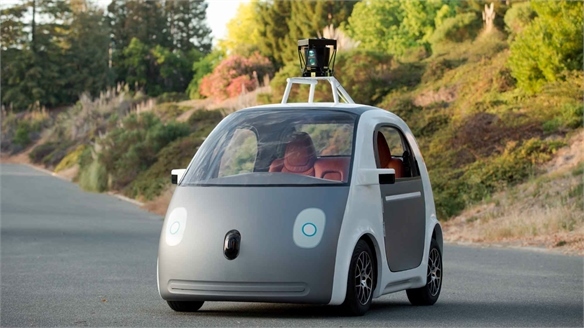 Connected Cars 2014: Product Design Connected Cars 2014: Product Design Amsterdam’s Connected Cars 2014 conference (June 24-25) outlined a number of technologies that will make the connected car an integral part of drivers’ lives over the next decade. Connected Cars 2014: Consumer Lifestyle Connected Cars: Consumer Lifestyle The Connected Cars 2014 conference in Amsterdam (June 24-25) highlighted how carmakers, app developers, mobile network operators and consumer electronics companies are striving to work together to deliver an automotive experience that fits in with consumers' digital lifestyles. Future Lifestyles: London Technology Week 2014 Future Lifestyles London's inaugural Technology Week revealed fresh insights into future consumer lifestyles, covering how people will consume mobile content, question values in the workplace and, ultimately, reshape economies. 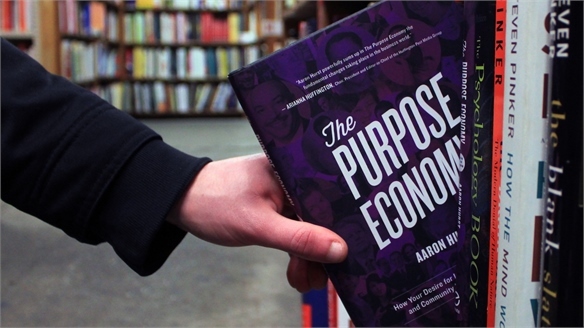 The Purpose Economy The Purpose Economy Aaron Hurst, founder of the Taproot Foundation and author of new book The Purpose Economy, tells Stylus about the growing importance of purpose – especially to millennials – and exciting opportunities for brands to engage consumer-creators. 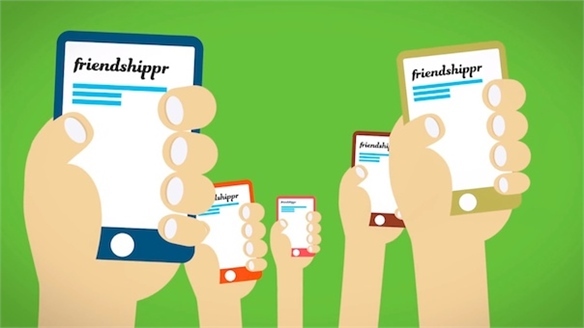 Friendshippr: Crowdsourced Courier Service Friendshippr Friendshippr is a new mobile app that turns Facebook friends into a personal courier network by matching the shipping requests of users, based on the current location and upcoming travel plans of online friends. 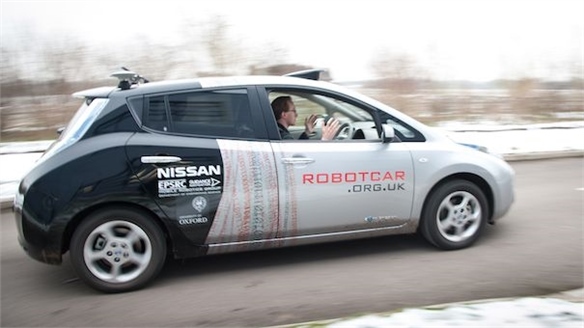 Intelligence Squared: Smarter Mobility Smarter Mobility “Smarter mobility” – from car-sharing marketplaces to data-sharing autonomous cars – was the focus of an event held by UK-based debate organiser Intelligence Squared and supported by Shell last week (November 4). 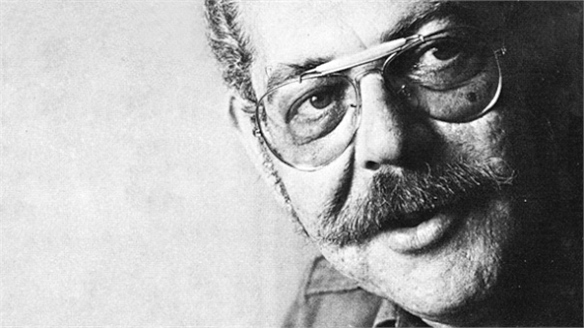 Victor Papanek Victor Papanek Design pioneer and educator Victor Papanek advocated socially and environmentally responsible design. We explore how his philosophy of putting people at the centre of a design solution continues to be hugely influential to designers today. 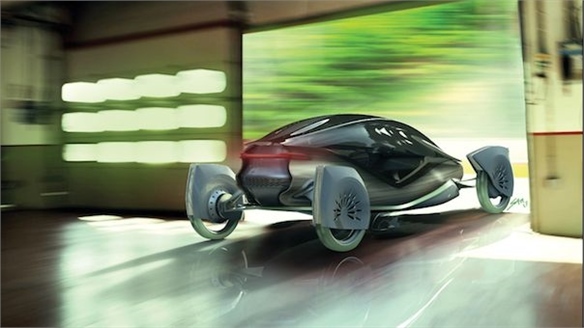 RCA Vehicle Design: Transport Futures RCA: Transport Futures Ultra-lightweight materials, 3D printing and automated driving were just some of the tech advances explored by this year’s graduates of the MA Vehicle Design course at London’s Royal College of Art (RCA). 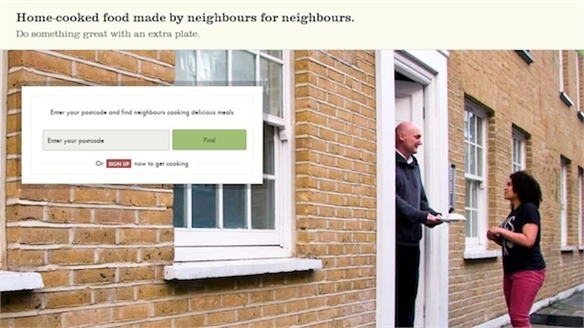 Casserole Food Network Casserole Food Network UK-based social innovation company FutureGov has launched Casserole, a community network that allows home cooks in Surrey, England, to share leftover meals with neighbours who struggle to cook for themselves. 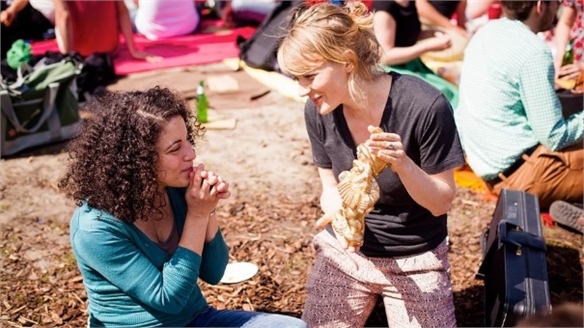 SupperKing: Invite Strangers to Dinner SupperKing The brainchild of German entrepreneur Kai Stubbe, SupperKing is an iPhone app that’s designed to enable peer-to-peer domestic dining experiences. 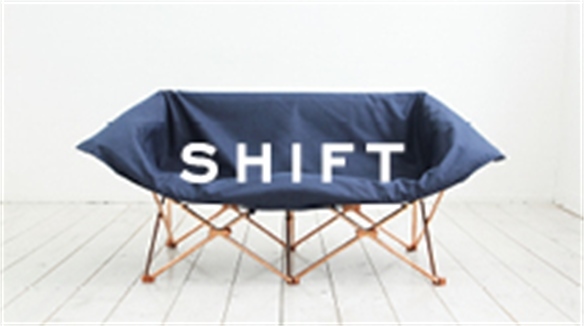 Sharing Society Sharing Society In recent years, the world has seen a profound shift in consumer consciousness – one in which access to goods and services is becoming more important than ownership. As a result, people are increasingly choosing to borrow or share products rather than purchase them outright. Stylus explores the rise of this phenomenon and its future implications for businesses of all kinds. Velo-city Global Velo-city Global Velo-city Global 2012, the international cycling planning conference, was held at the Sheraton Vancouver Wall Centre in Vancouver, Canada in June 2012. 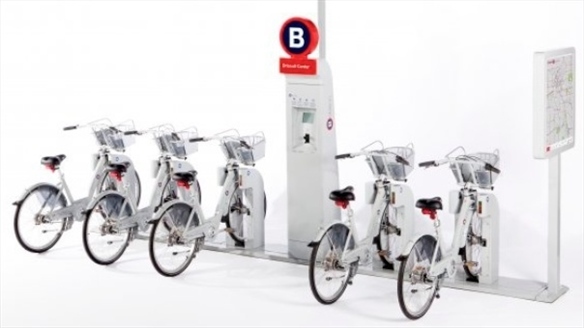 The event focused on designing bike-friendly cities, the rise of bike-sharing schemes, the potential of electric bikes, and tourism driven by cycling.